While I’m someone who actually appreciates targeted advertising, there’s no denying that Facebook’s ads can be a little… uncanny. For better or for worse, they’re about to get a whole lot smarter. Families tend to travel together, so travel ads can be aimed at every member of a household to try and ‘inspire’ their choices. If everyone in a house is seeing the same travel ads, they’re more likely to discuss going on a trip at the dinner table. During the holiday season, parents might see ads about gifts their kids might be interested in; they’re the ones with the money, after all. Conversely, some products are only needed one in a household. e.g. If someone in your house has already bought a Sonos speaker, ads won’t target the other people because people aren’t likely to buy more than one Sonos for a household. 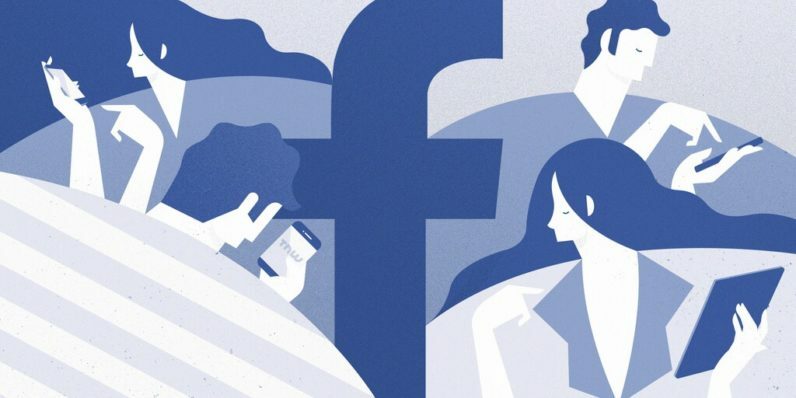 Basically, Facebook uses what it knows about you to figure out your family relationships, and try to influence your decisions on what to buy as a group rather than solely as individuals. That fine-tuned targeting is good if you’re a brand, but a little creepy if you don’t like tech companies knowing every detail about your life. Personally, I’m fine with targeted ads – if I’m going to see ads, I’d much rather they be about things I might be interested in, but not everyone feels that way. Thankfully, you can opt out by removing yourself from the “member of a family-based household” category within Facebook’s ad preferences (Settings>Privacy>Advertising). In less controversial news, Facebook is also going to start showing video on product ads (known as dynamic ads). To be clear, these aren’t ads in the middle of whatever viral video you’re watching, but rather video content that supplements the static images already in dynamic ads. The reasoning is that video is a much greater mover on mobile devices, which more people than ever are using to shop. The company is also adding overlays for dynamic ads, which can provide a bit of extra information like discounts and promotions.